4. 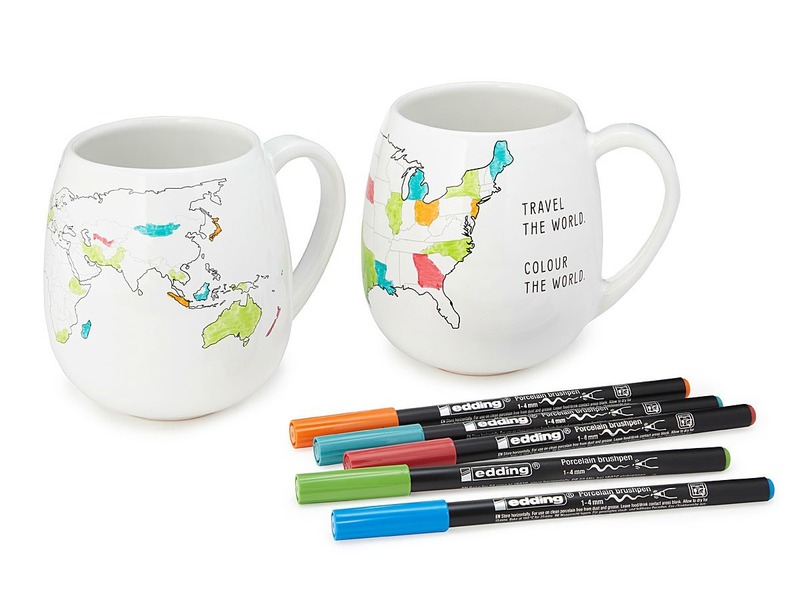 Mugs ideal for creative travelers. Each time the birthday girl (or guy) travels to a new place, they color it in on this mug. Once the mug’s baked, the color stays put, creating a polychrome map of the places they’ve been. 5. 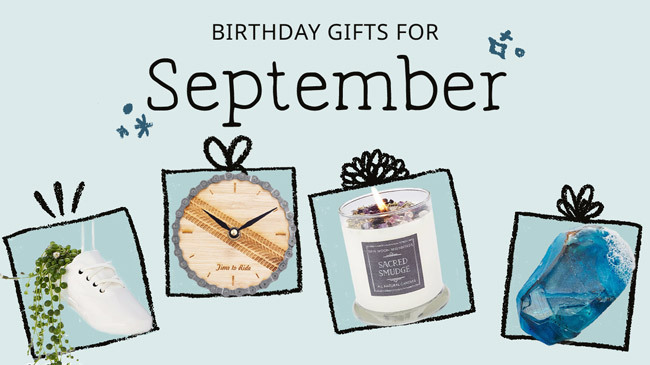 A candle inspired by a time-honored ritual. 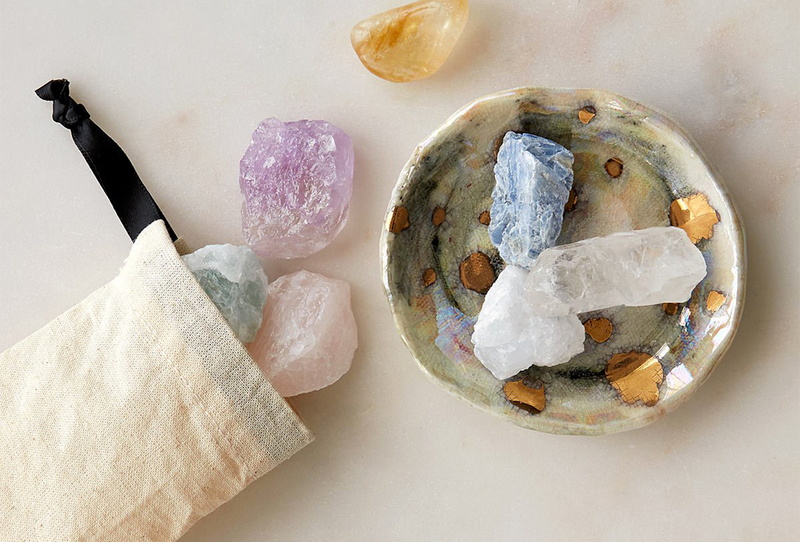 Burning sage is a traditional way to cleanse a new home or clear your mind before meditating. 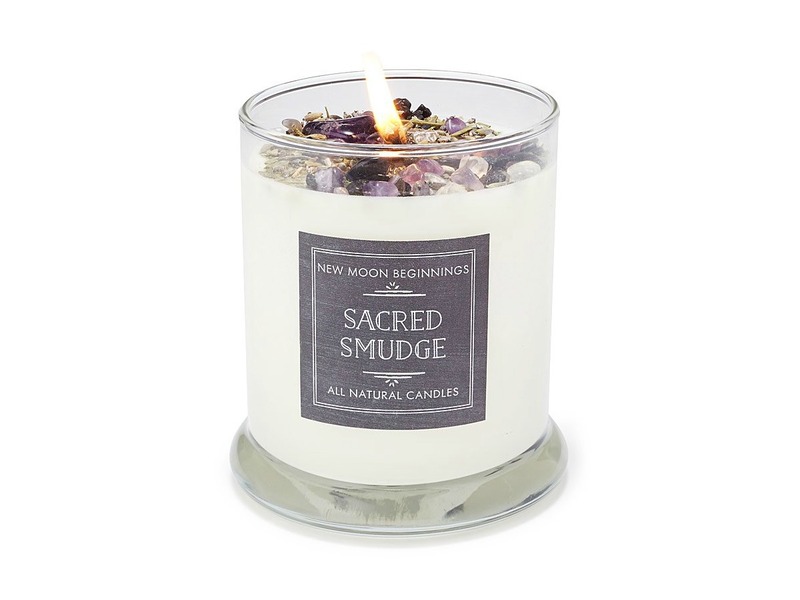 For buds with a spiritual side, this soy wax candle celebrates that history. 6. A desk clock for folks with a passion for cycling. 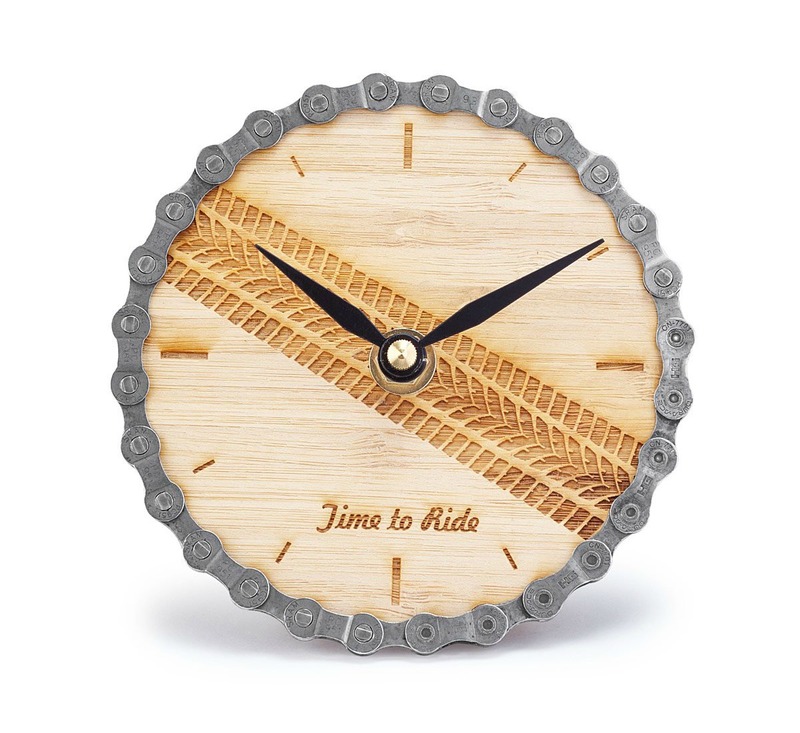 Rimmed with real recycled bike chain, this bamboo clock is a constant reminder that the trail’s never too far away. 7. 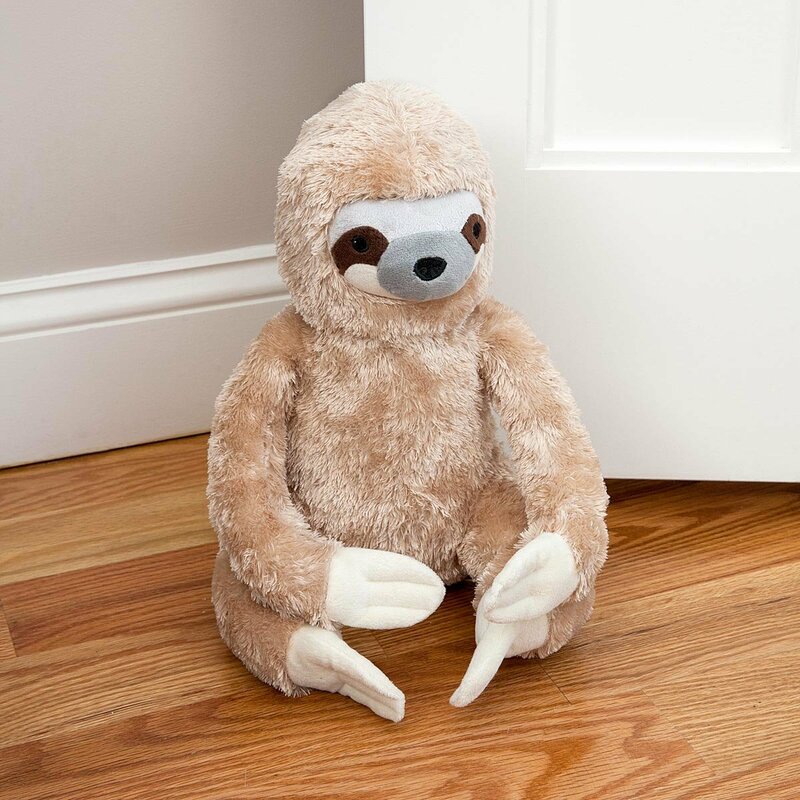 The cutest doorstop… maybe ever. 8. 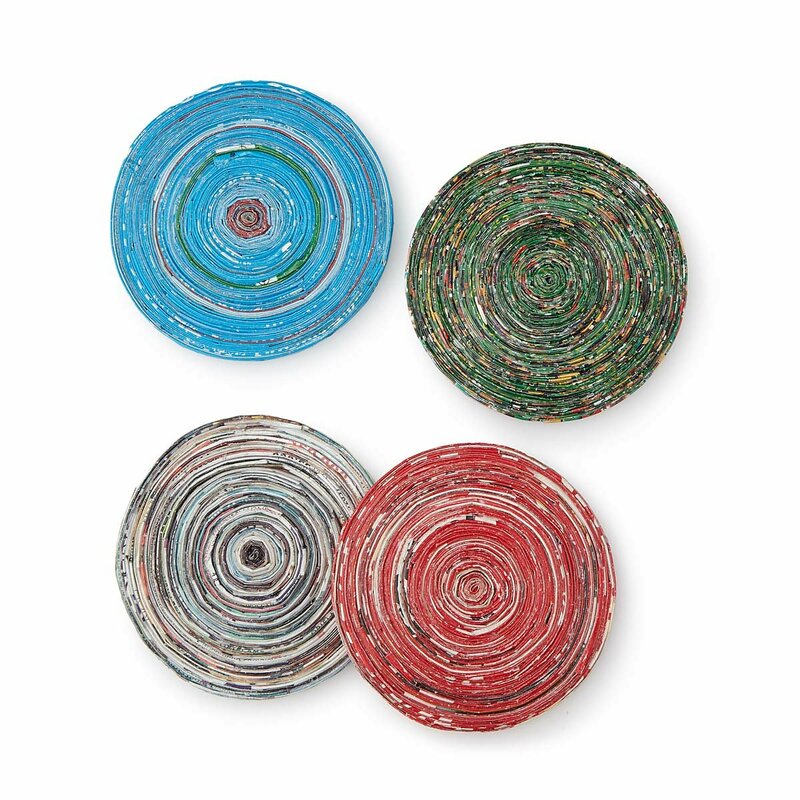 Coasters made from strips of colorful recycled paper. 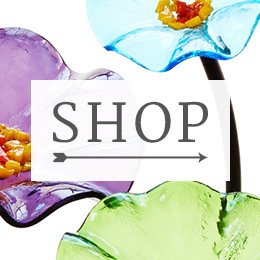 Crafted by women artisans in Uganda, these coasters add a welcome pop of color to friends’ coffee tables. 9. 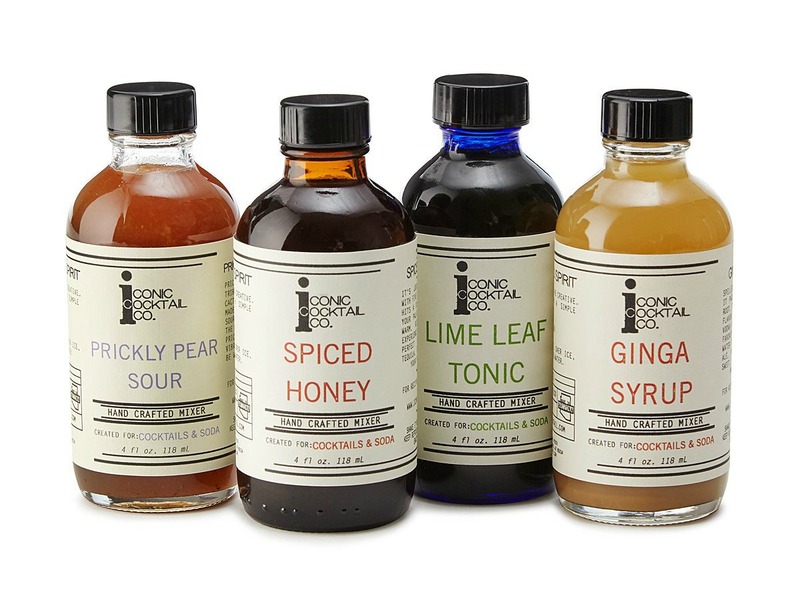 Four mixers guaranteed to make bomb cocktails. Prickly pear sour and tequila? Spiced honey and bourbon? 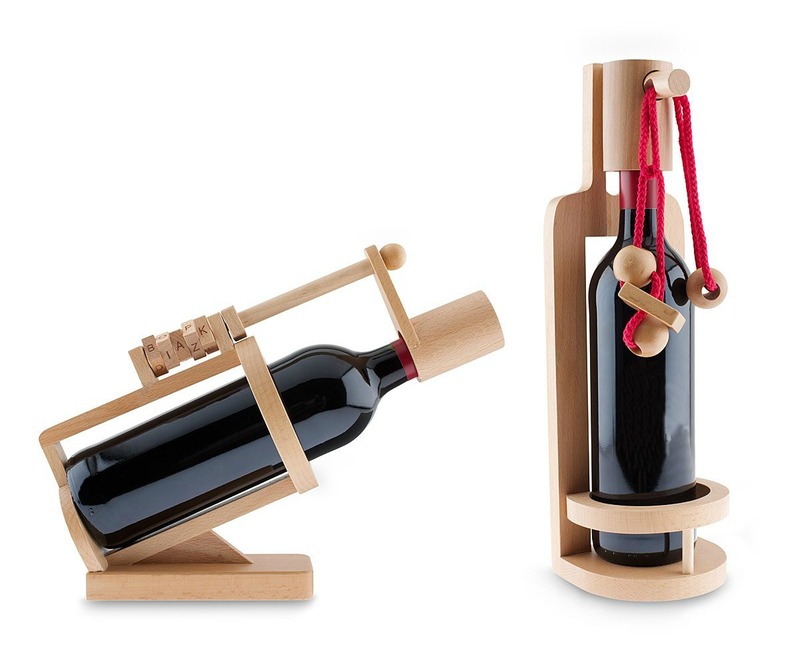 The possibilities are endless with this suite of cocktail mixers. 10. 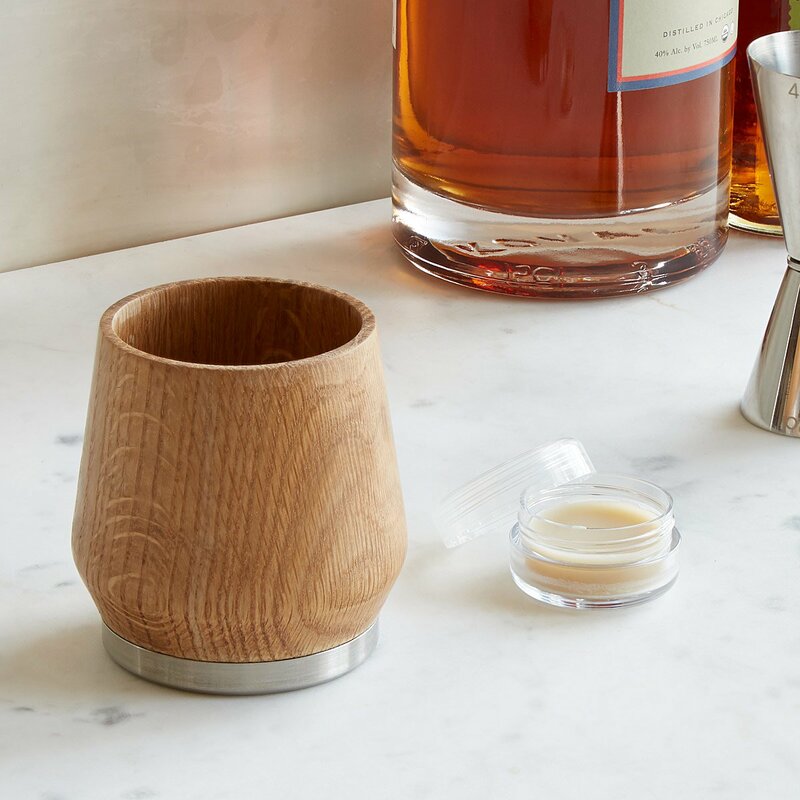 An oak tumbler for whiskey lovers. 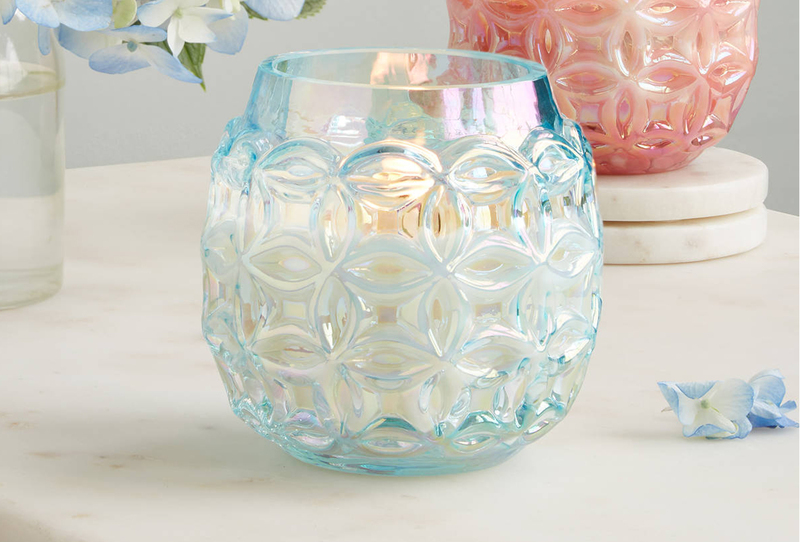 Lined with special honey wax, this cup’s designed to make whiskey taste its best. 11. 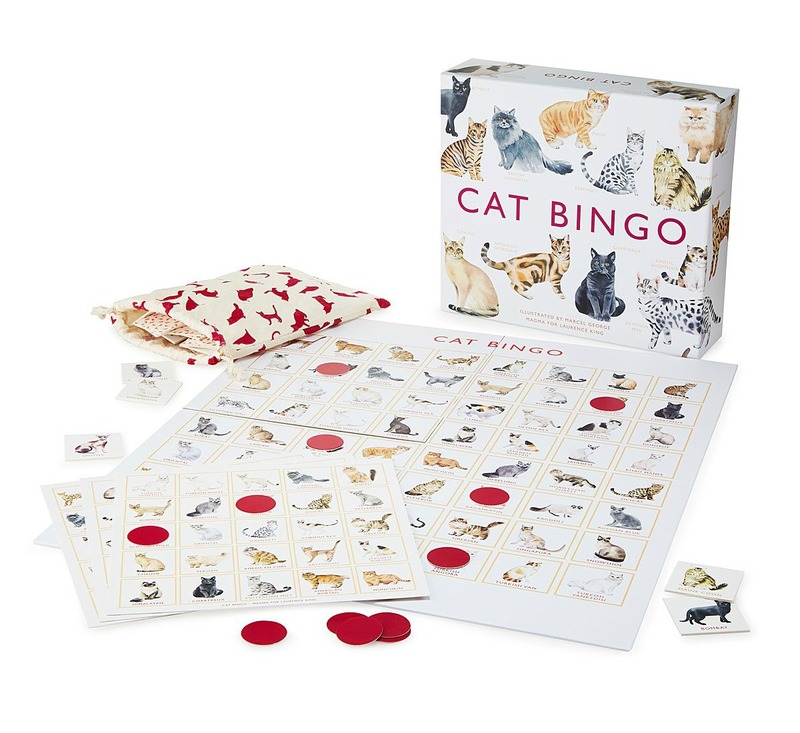 A game of bingo that’ll have cat ladies going… well, crazy. Illustrated with 64 different breeds, it’s a furry new twist on a classic way to pass the time. 12. 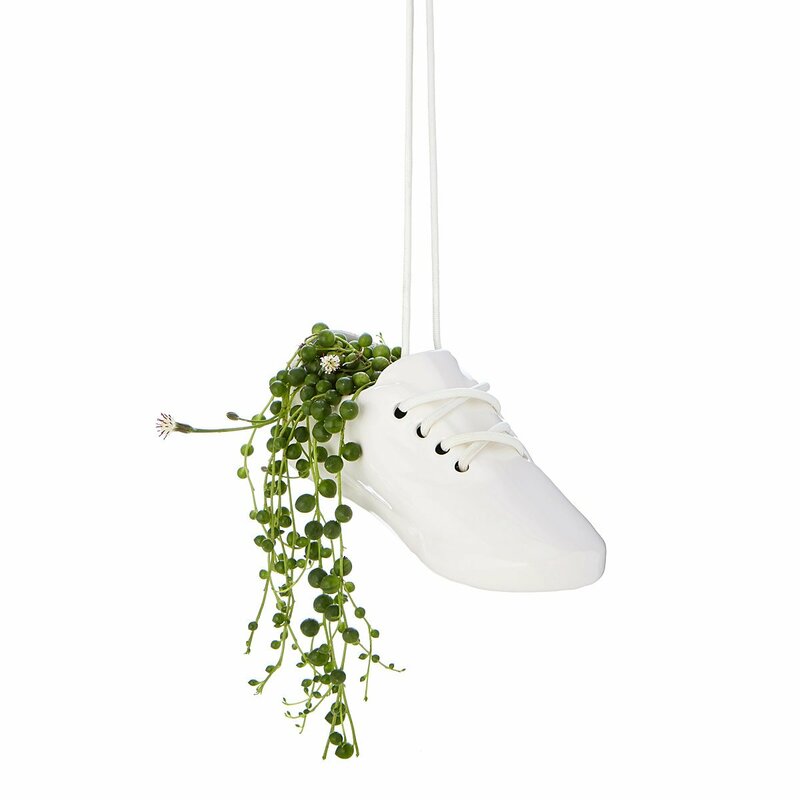 A porcelain planter that looks awfully comfy. Who knew you needed a ceramic sneaker? This one’s even got a hole for drainage, so your buds’ trailing succulents will be super happy. 13. 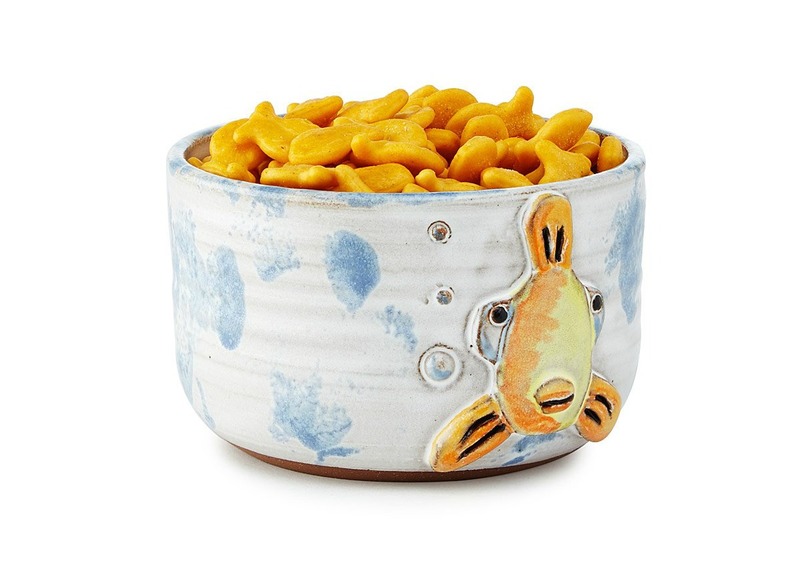 A handmade bowl that’s well-suited for one fishy snack. Show us somebody who doesn’t love Goldfish and we’ll show you someone who’s got no sense. This bowl comes equipped with a friendly fishy who won’t judge when your pal chomps down on his baked cheddar brethren. 14. 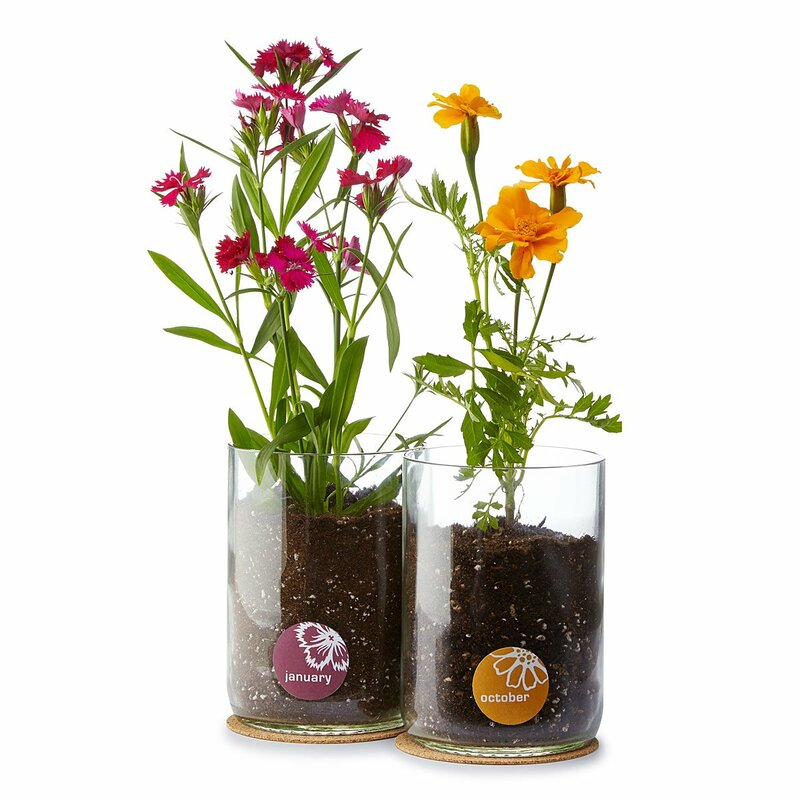 A kit for green thumbs to celebrate their special month. 15. Birthday cake that’s ready in a minute. 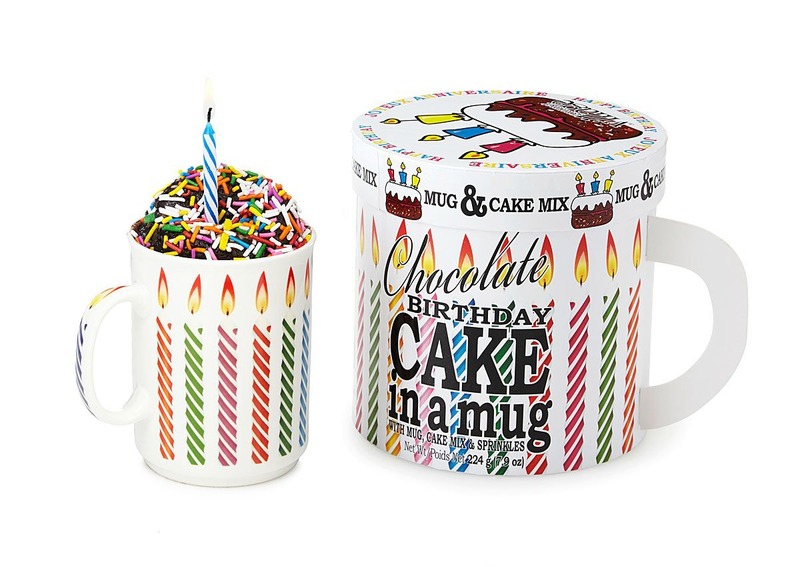 With minimal effort (and the power of a microwave), you’ll have cake to go around in no time. 16. 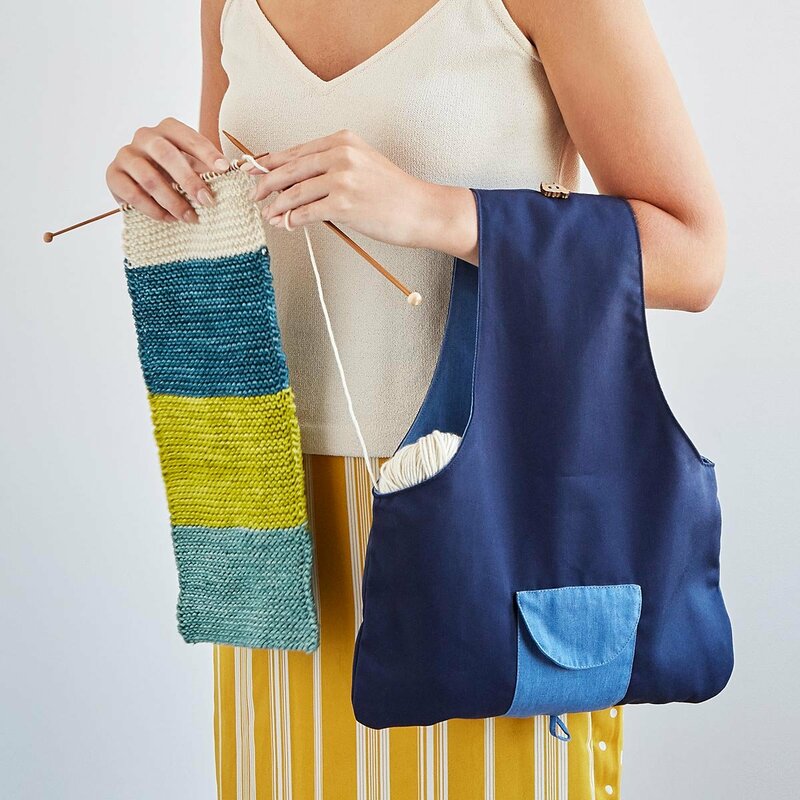 A sturdy bag for on-the-go knitters. Made from a blend of organic cotton and recycled bottles, this bag’s got enough room for up to three balls of yarn. 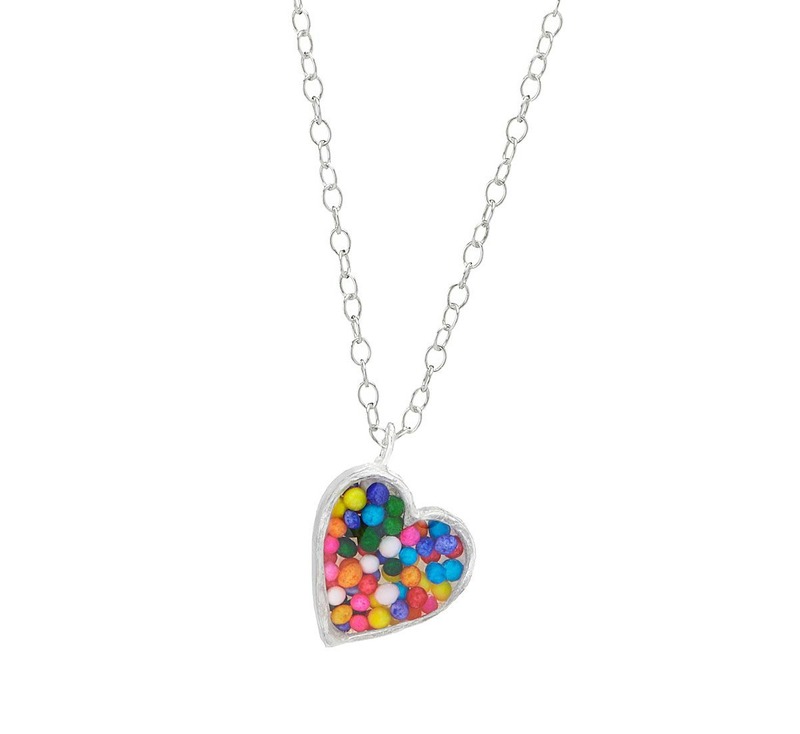 It’s just the thing for your friend who can’t stop stitching. 17. 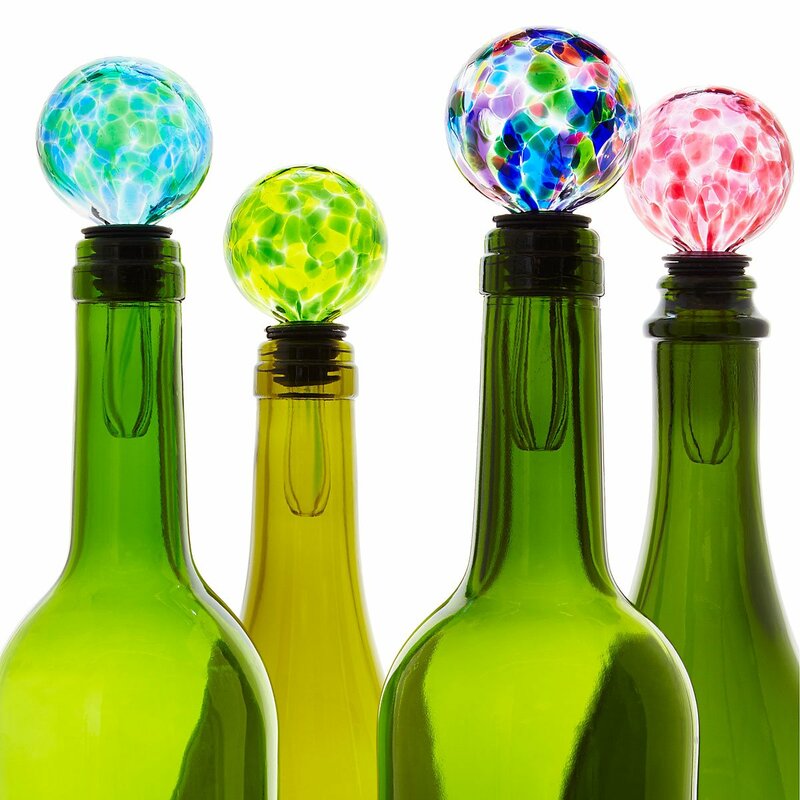 Bottle stoppers specially colored for their birth month. 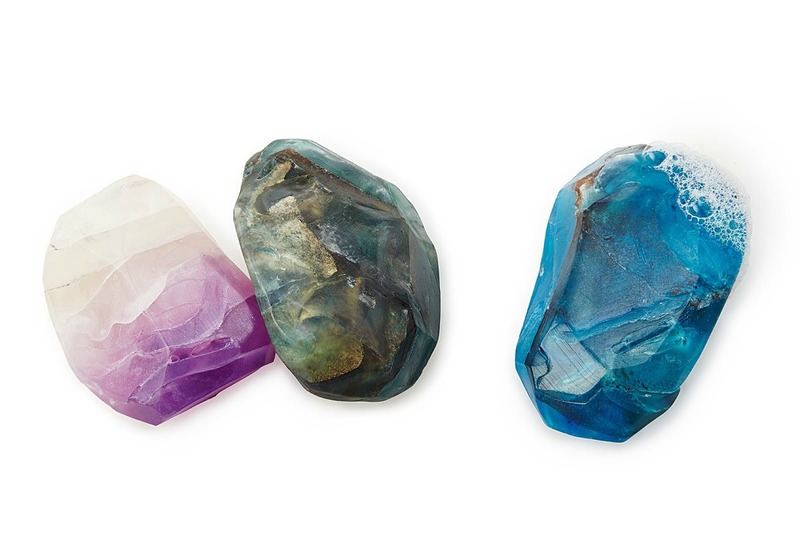 Made by fusing bits of crushed colored glass to the clear stuff, then blowing a beautiful globe from the mix, September’s specimen is a striking dark blue. Bonus: A box that hold’s baby’s belongings. Know a babe due in September, perhaps? This wooden box (with a sweet felt enclosure) will serve as home to their many petite keepsakes, from teensy booties to best-loved toys.